The Wet n’ Wild Photofocus Foundation is Actual GOALS! 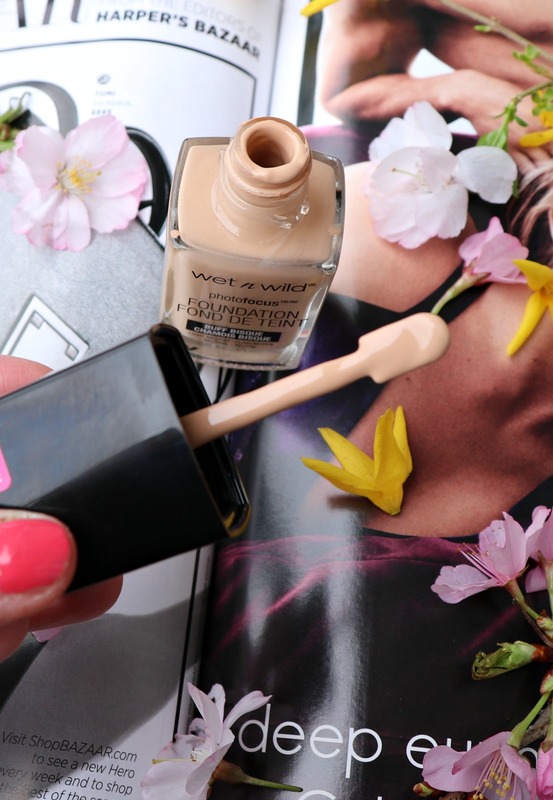 Fact: You NEED to purchase the Wet n Wild Photofocus foundation. If you told me two months ago that I would be singing the praises of a $5.99 drugstore foundation, I’m not sure I would have believed you. Actually, I’m pretty sure I wouldn’t. While I’ve found drugstore foundations with great coverage and longevity – they all have me clawing to wash my face after about 5-6 hours. Not sure what it is, but drugstore foundations have always had a way of seeping into my skin differently than their higher-priced counterparts. Even if they manage to look beautiful, I’ve found them all to be relatively uncomfortable on the skin. I’ve finally found a drugstore foundation that is both beautiful AND doesn’t make me want to shed my face off. The Wet n Wild Photofocus foundation manages to deliver a beautiful complexion, that’s effortlessly natural and light-weight on the skin – while providing a medium amount of coverage. Dating back to my high school years, Wet n Wild is a brand I’ve been using for a long while. There was even a 2 year stretch when the ONLY lip product I wore was this shimmering lip gloss of theirs, that was eventually discontinued and I hunted down every last one I could find on eBay to make do because you just KNOW I wasn’t ready to give up my signature lip gloss! Their blushes? Fantastic. Their eyeshadows? Amazing. Now, that’s where I haven’t had luck before. While their powder and lip products have been amazing, foundation and concealer is an area Wet n Wild hasn’t thoroughly impressed me before. Until now. When I started to hear buzz about the Wet n Wild Photofocus foundation being a game-changer, I simply had to find out for myself. With a 20-shade color selection, Wet n Wild certainly impresses with a wide-range of shades to suit every skintone. Matching bottles against my skin, I decided on the shade Buff Bisque. It’s a beautiful neutral shade that matches me quite perfectly. Tip for Finding Your Shade: Plan ahead and bring a bottle of a foundation you’ve been properly color-matched for with you to the drugstore so you can easily match up to find your best shade. The spatula applicator makes for great application – without any mess. To apply the Wet n Wild Photofocus foundation, I dab the applicator around my face – hitting both cheeks, my forehead and nose. Then, I grab a buffing brush and get to work! The foundation blends very nicely into my skin without any weird streaking or settling into lines. What Kind of Coverage Does the PhotoFocus Deliver? 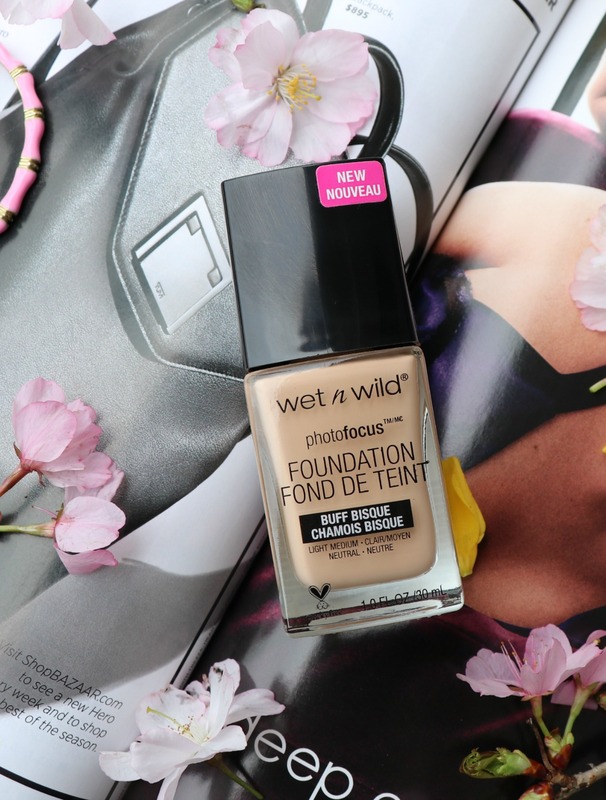 Wet n Wild claims that this is a foundation great for pictures – and I don’t disagree. It provides even coverage to the skin, that’s smooth and natural. For daytime, I only use one layer — but to create more heavier coverage, I am able to add a second layer without any issues. In fact, I’d say this could very easily build up to a full-coverage foundation without getting “cakey” at all. As you can see, my freckles are able to shine through the Wet n Wild Photofocus Foundation – but any redness is kept at bay. For me, this is really the ideal level of coverage. Yes, I’m wearing foundation….but I also look and feel like myself! Win, win. Now HERE’S where things start to get pretty darn amazing with the Wet n Wild Photofocus foundation. No joke, this foundation lasts all day – without touch ups. In fact, I tend to forget the foundation is even on because it is so lightweight and durable throughout the day. Where can I Buy the Foundation? Wet n Wild is pretty wildly available at local drugstores. You can find it at Walgreens, CVS, Rite Aid, Target and many grocery stores. You can also pick it up directly of the Wet n’ Wild website – but I’d definitely suggest visiting a store to see the shades in person to help you find the best shade. Price Tag: $5.99!!! Can you BELIEVE it? Pros: Outstanding price, great color selection, virtually weightless on the skin, natural finish, great applicator, super easy to find. Cons: None. I literally can’t think of a single one. You have no idea how THRILLED I truly am to have found a ‘holy grail’ level foundation from the drugstore. If you haven’t yet, I highly suggest you race to your nearest drugstore and pick up a bottle of the Wet n Wild Photofocus foundation so you can see for yourself just how incredible this product is. I promise, you will not be disappointed! 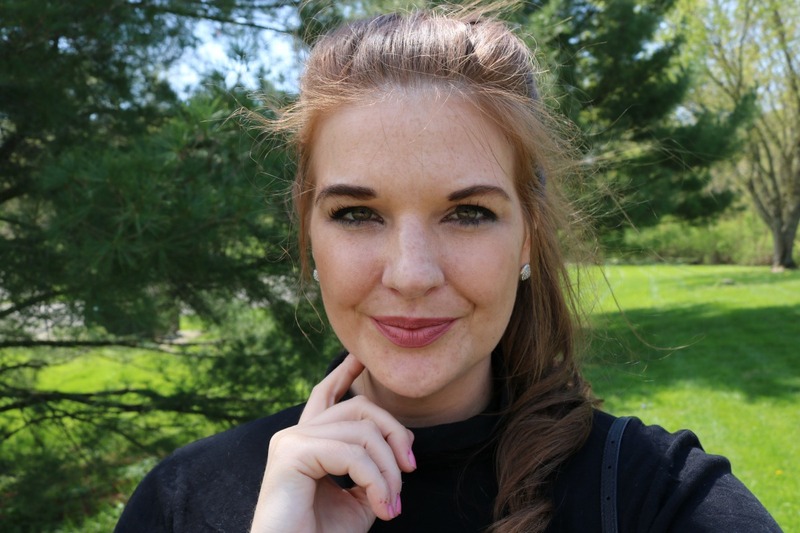 Of course, if you have other favorite drugstore foundations – I’d love to hear them! Can the Photofocus foundation be beat? I’m dying to know. Dream in Lace shares new blog posts every Sunday, Tuesday and Thursday at 4 pm! Also, be sure to Join My Mailing list for an exclusive weekly feature that you won’t see here! Easter Weekend Sales + Plans + Cupcakes! 5 Evening Routine Anti-Stress Habits that Actually Work!